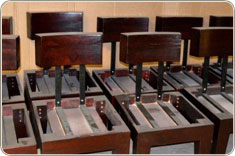 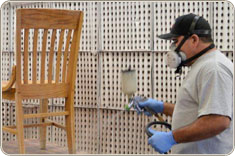 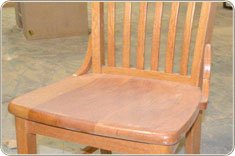 CCS can take any wood or upholstered chair you have and revitalize them to be as good as new. 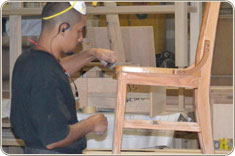 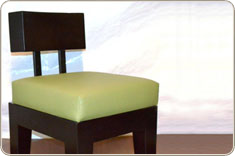 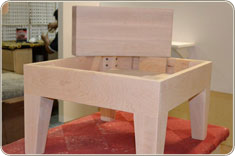 We also have the ability to manufacture specific chairs. 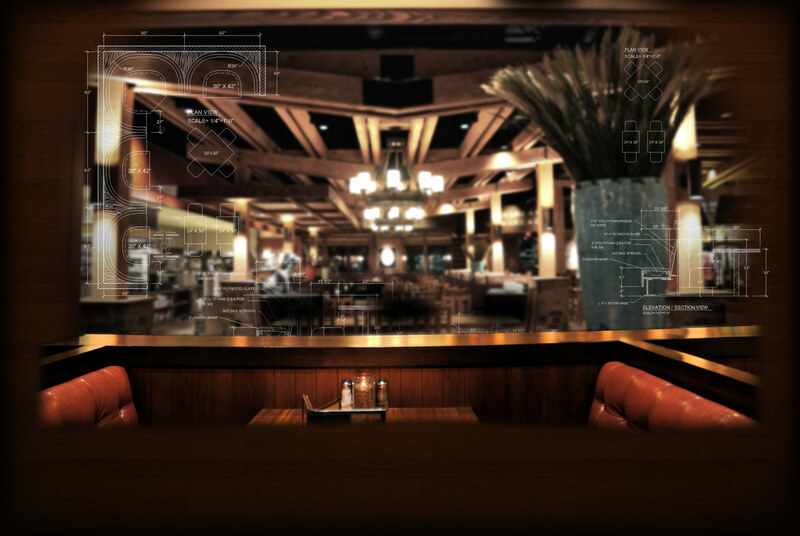 Please contact our project management team for more details.